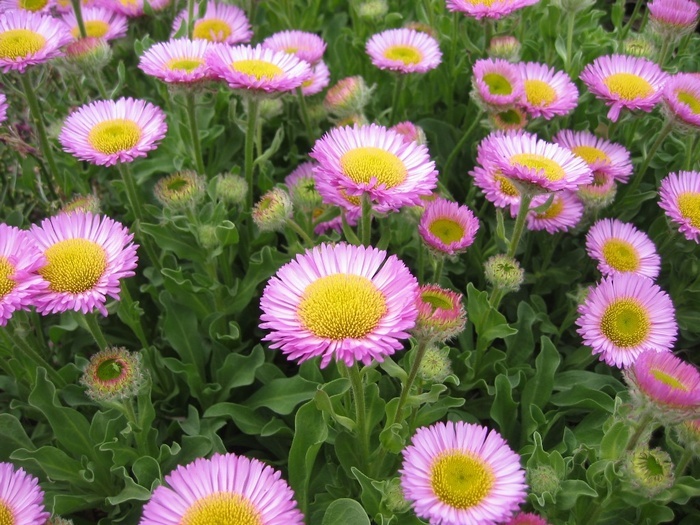 Large purplish-pink daisy flowers smother this plant throughout Summer. 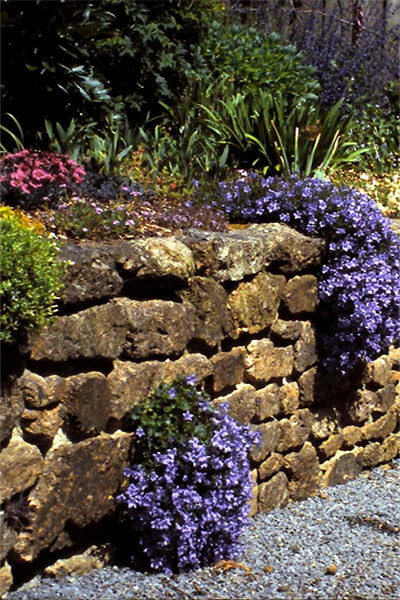 Forms a low spreading shrublet, ht 30cm x 60cm spread, ideal for planting in mixed borders or cascading down walls and banks. Often seen growing in seaside areas.